NEW YORK — After a year like this, Netflix shows no signs of chilling. In a sign of how influential the giant streamer has become, it also got what every celebrity gets — a gentle mocking on “Saturday Night Live.” The sketch comedy show’s season-ending episode this month aired a fake ad highlighting Netflix’s enormous effort to produce as much content as possible. “Our goal is the endless scroll. By the time you reach the bottom of our menu, there’s new shows at the top,” explained the voice over. “There’s been so much amazing entertainment this year, and we’re proud of the part we’ve played and humbled by this recognition from the AP,” Ted Sarandos, Netflix’s chief content officer, said Thursday after being told of the honor. Though Netflix doesn’t release ratings, 2018 was a year when it seemed to really flex its digital muscles, showing off its deep reservoir of titles, from original unscripted shows to those produced in other countries, to even becoming a home for shows canceled elsewhere. Netflix movies, specials and shows were all over popular culture this year, including “The Kissing Booth,” ″Nanette,” ″To All the Boys I’ve Loved Before,” ″The Kominsky Method,” ″The Haunting of Hill House,” ″GLOW,” ″Lost in Space,” ″The Great British Baking Show,” ″Salt, Fat, Acid, Heat” and “Queer Eye.” ″House of Cards” — Netflix’s first original series — debuted just six years ago. It has backed such Oscar bait as “Roma” and “The Ballad of Buster Scruggs” and TV fans await more episodes from “Stranger Things,” ″The Crown” ″Orange Is The New Black” and “Ozark.” The company has even seen the phrase “Netflix and chill” part of the mainstream vocabulary. In May, Netflix’s market capitalization — or the total value of its stock — shot higher than the capitalization for mighty Disney, previously the most valuable media company in the world. The Champagne-popping moment didn’t last very long but it was a sign of how a maverick company could disrupt the order. Top filmmaking talent like Martin Scorsese, the Coen brothers and Michael Bay are working for Netflix, and the streaming giant convinced Charlie Brooker to bring his “Black Mirror” to its platform. It hired Channing Dungey from ABC Entertainment and Kira Goldberg from 21st Century Fox. It has promised to spend more than $8 billion on content this year alone. In 2019, Netflix will likely face stiffer challenges from the likes of Amazon, Hulu, Apple, WarnerMedia and Disney, as well as needing to handle its long-term debt. But Netflix is looking for more subscribers in India and South America and the company’s market value is over $100 billion. 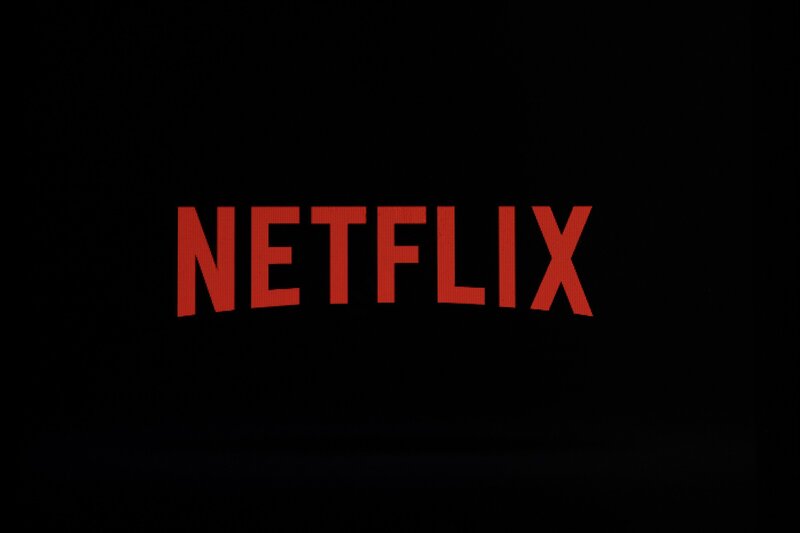 “At Netflix, we’re always working to give our members great choice and a better entertainment experience, and we’re excited about what’s in store for 2019,” Sarandos said.